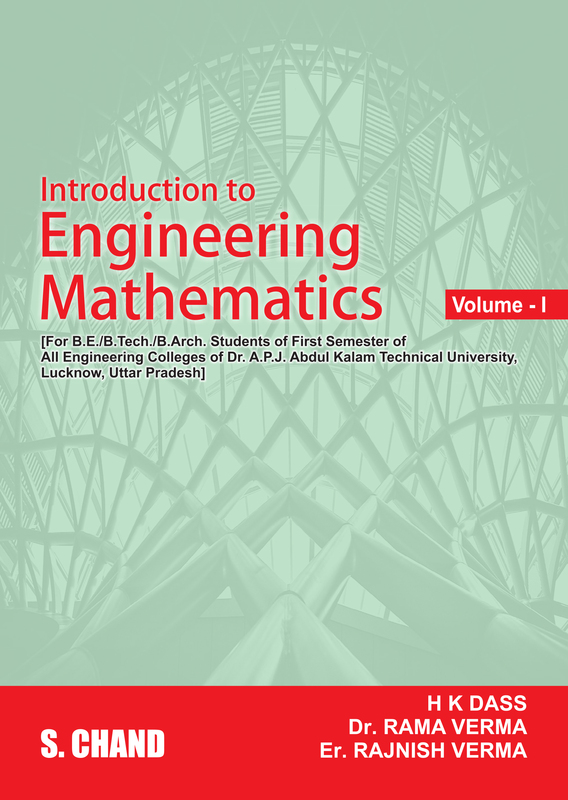 Introduction to Engineering Mathematics Volume-I has been thoroughly revised according to the New Syllabi (2018 onwards) of Dr. A.P.J. Abdul Kalam Technical University (AKTU, Lucknow). 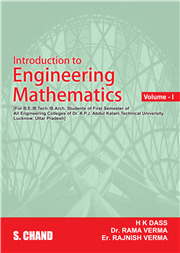 The book contains 19 chapters divided among five sections - Differential Calculus- I, Differential Calculus- II, Matrices, Multivariable calculus- I and Vector calculus. It contains good number of solved examples from question papers of examinations recently held by different universities and engineering colleges so that the students may not find any difficulty while answering these problems in their final examination.